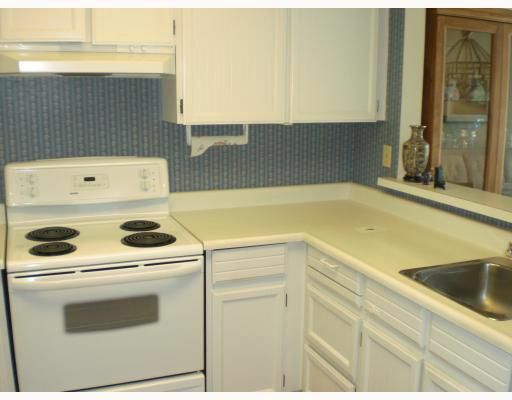 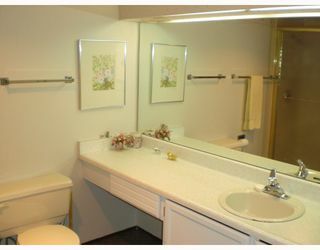 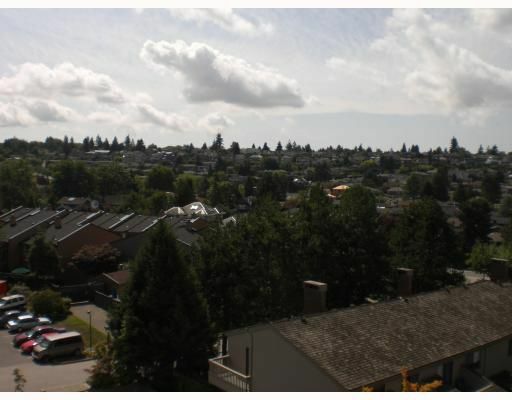 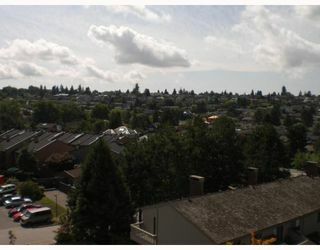 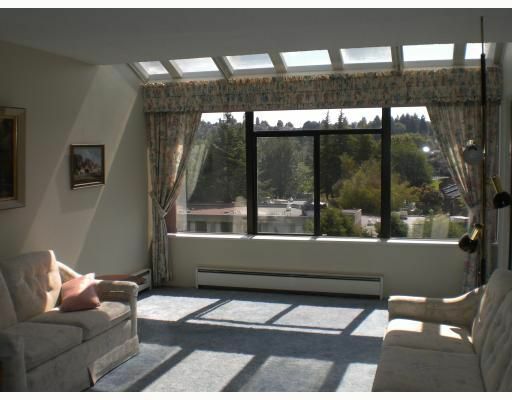 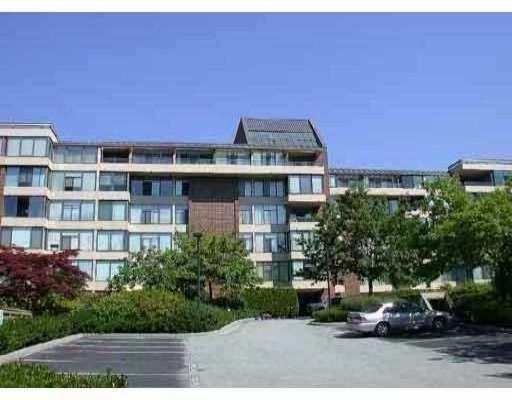 Very spacious 1 bdrm apt in Arbutus Village. Top floor with gorgeous southern view, skylights and large enclosed balcony. 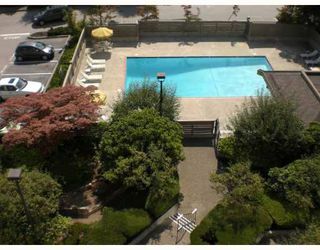 Outdoor and indoor pools, rec. 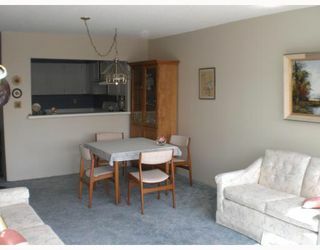 center, close to shopping and transportation. Easy to show.